Imagine cybersecurity students having passage to a place where all scholarships are listed, where students have access to one calendar with cybersecurity competitions linked, and where there’s a plethora of discounted resources, tools, and training? The possibilities for student success would excel. And the stress on students and faculty to continuously research these items would cease. Luckily, this educational continuum does exist! 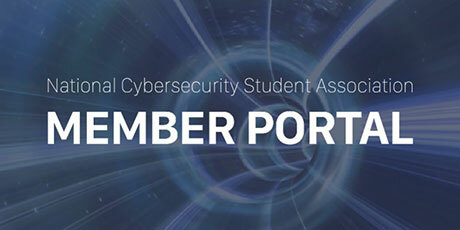 The National Cybersecurity Student Association has just announced its Member Portal. Please access the Member Portal in the upper right corner of the website, HERE. For a yearly membership fee of $25, join the nation’s most significant cybersecurity student association HERE.